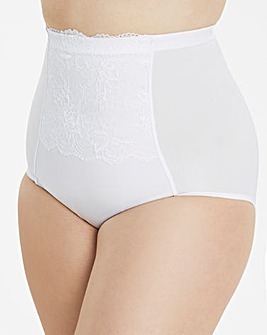 Contour your curves with our plus size control knickers. 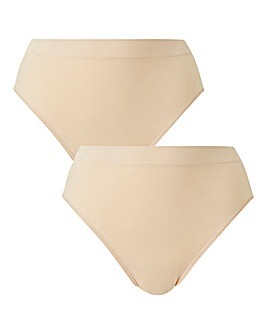 Designed to tuck in your tummy and lift your bum, they flatter your figure in all the right places. Shop light, medium and firm control briefs to look drop dead gorgeous wherever you go.